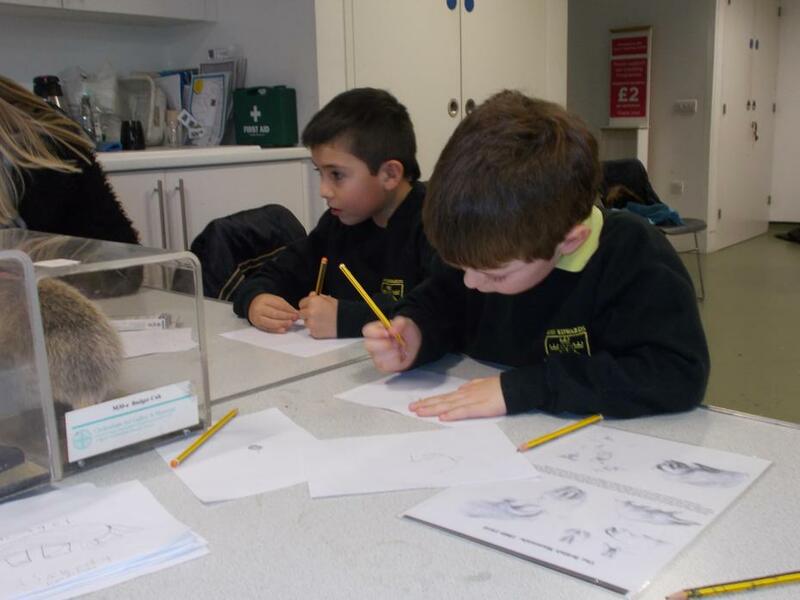 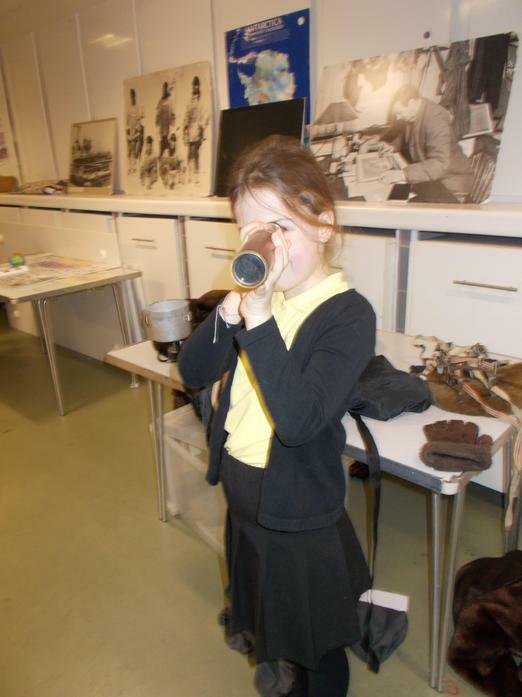 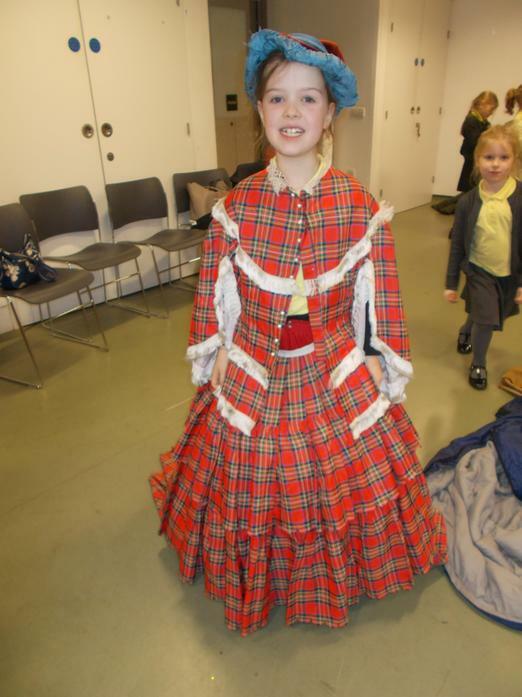 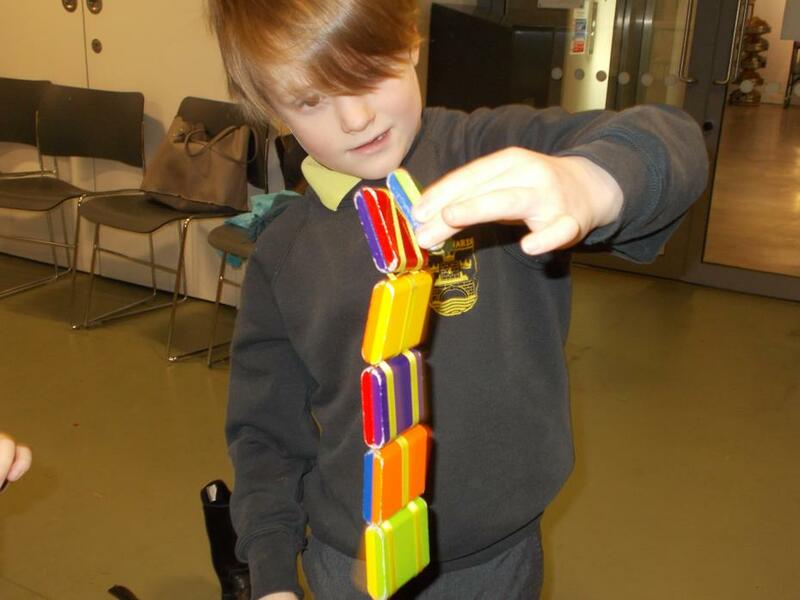 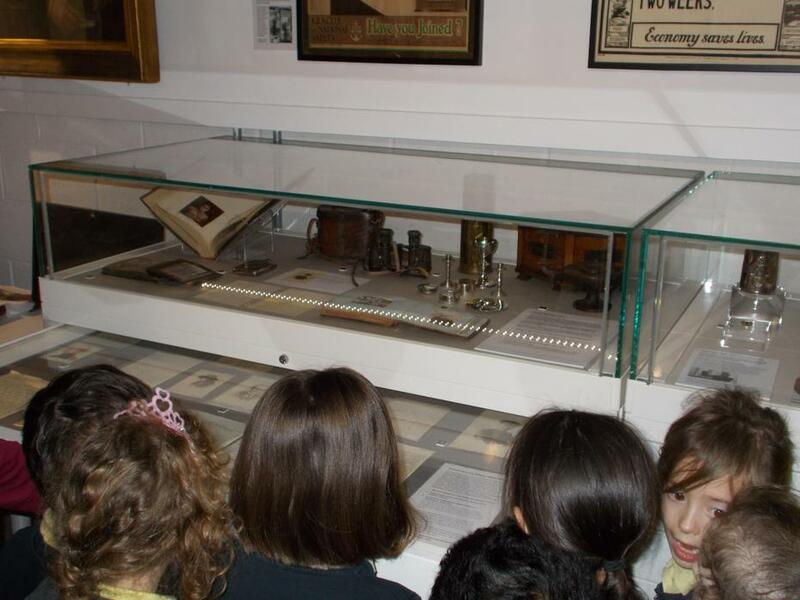 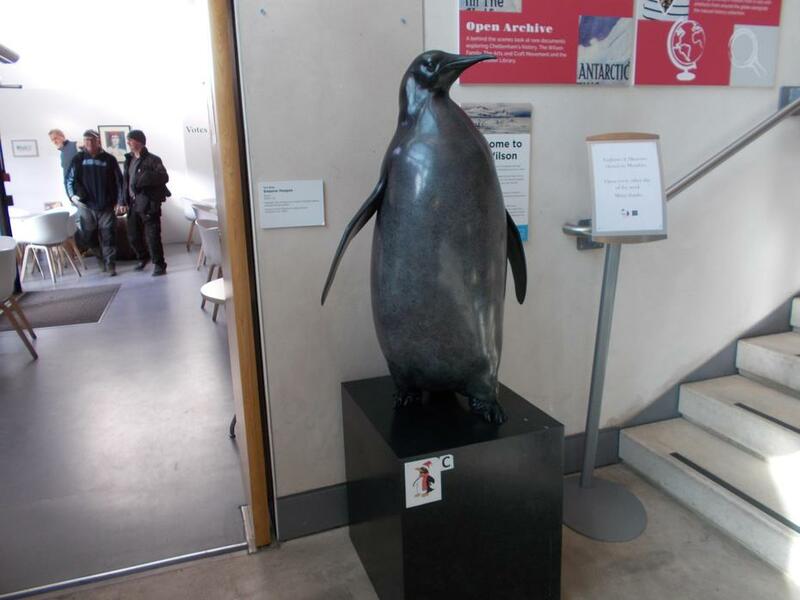 On Wednesday 9th January we enjoyed a trip to the Wilson Museum in Cheltenham. 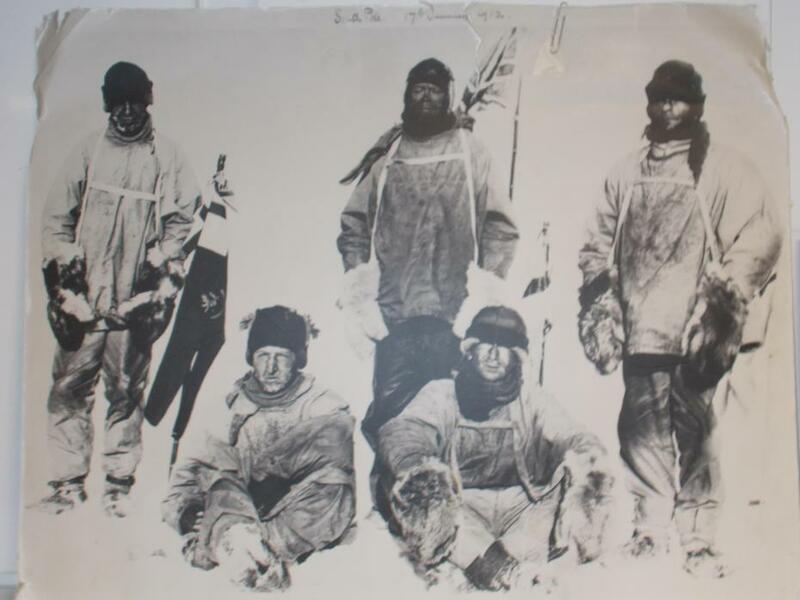 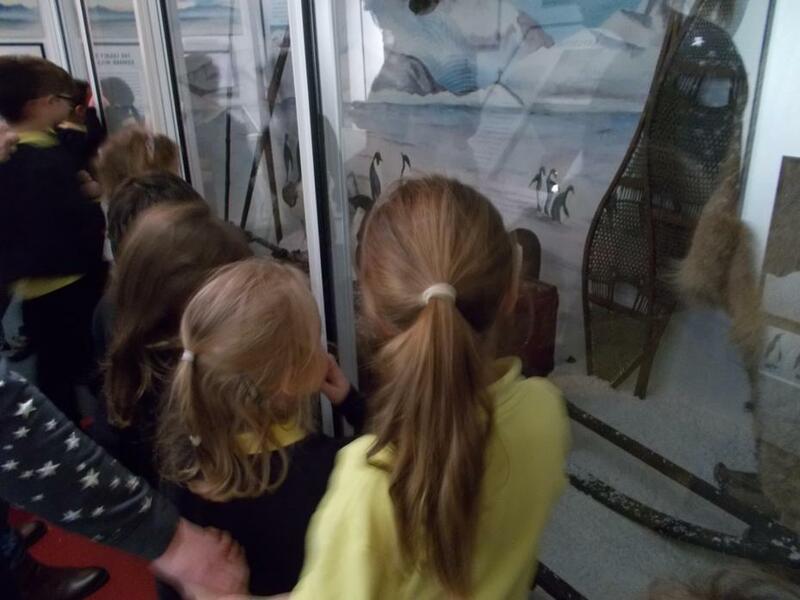 We learnt about the explorer Edward Wilson, who was born in Cheltenham, and went to the Antarctic. 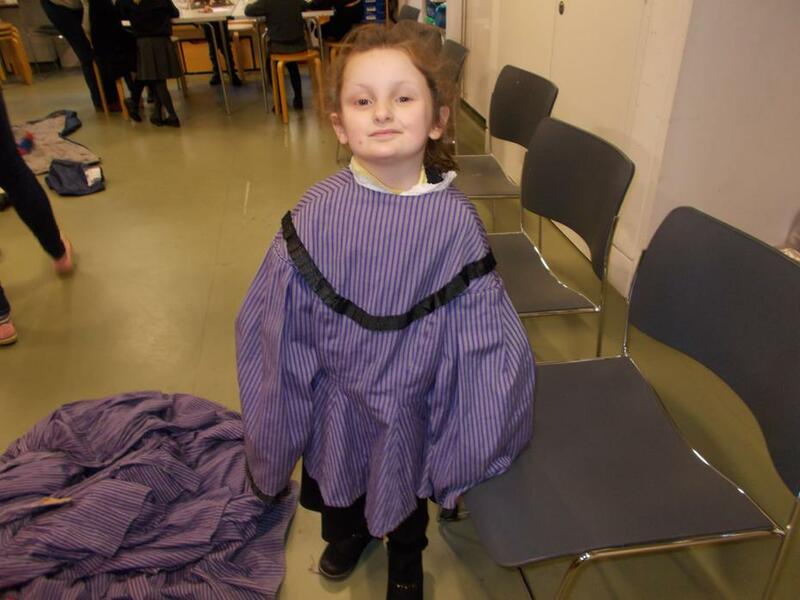 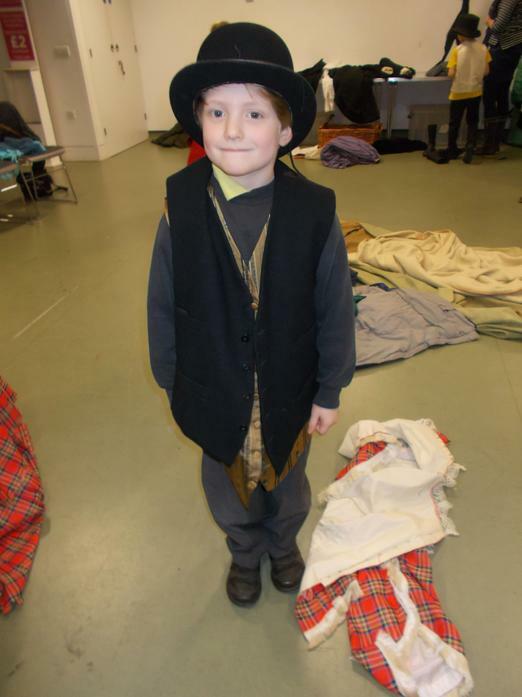 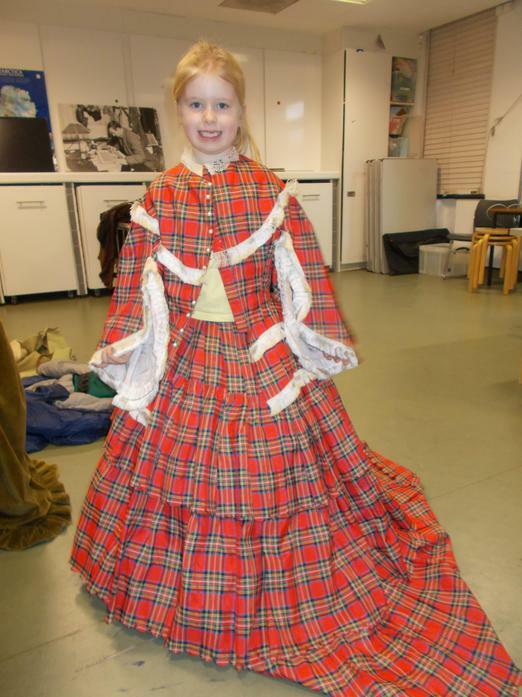 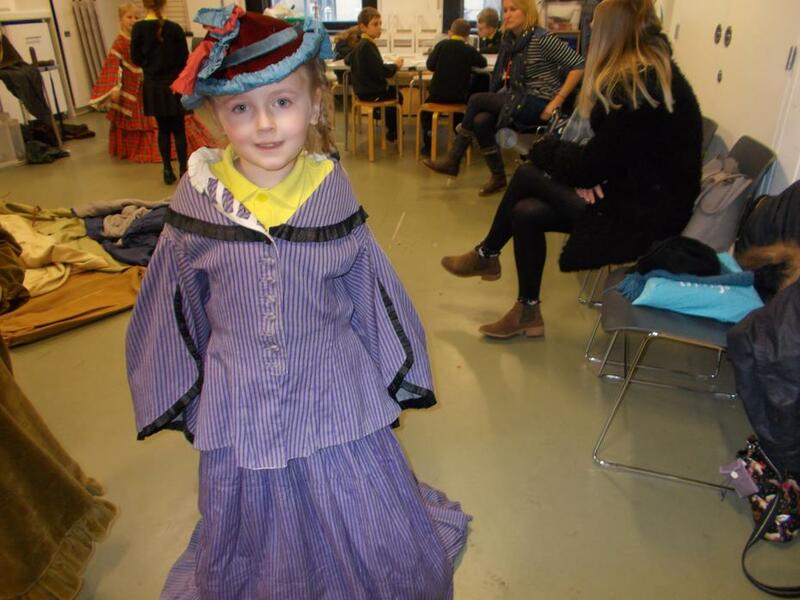 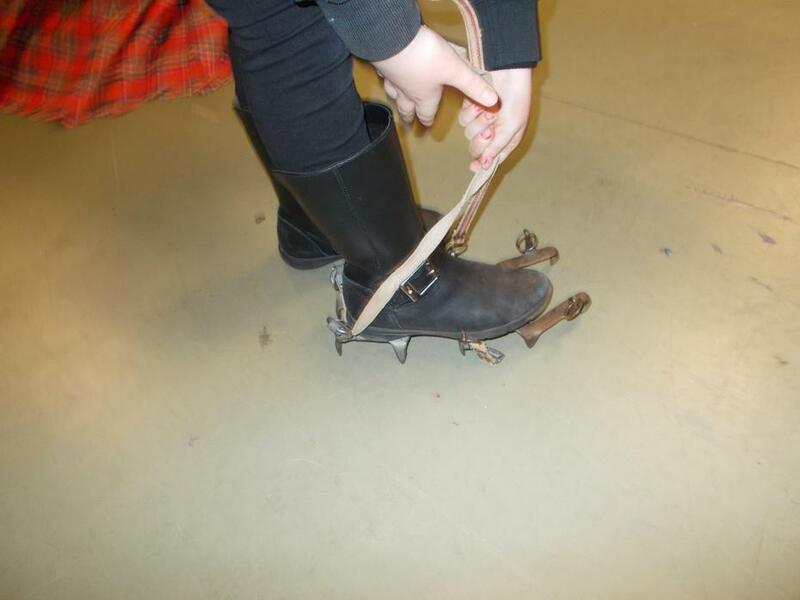 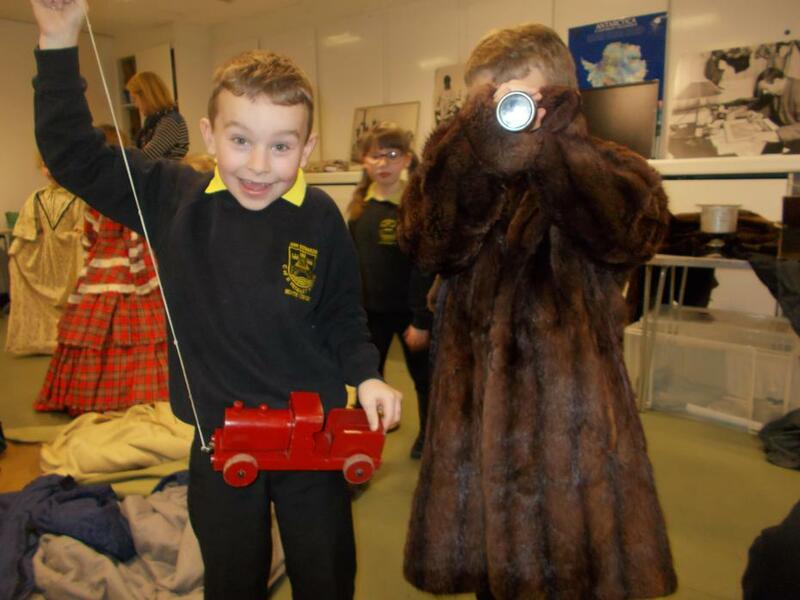 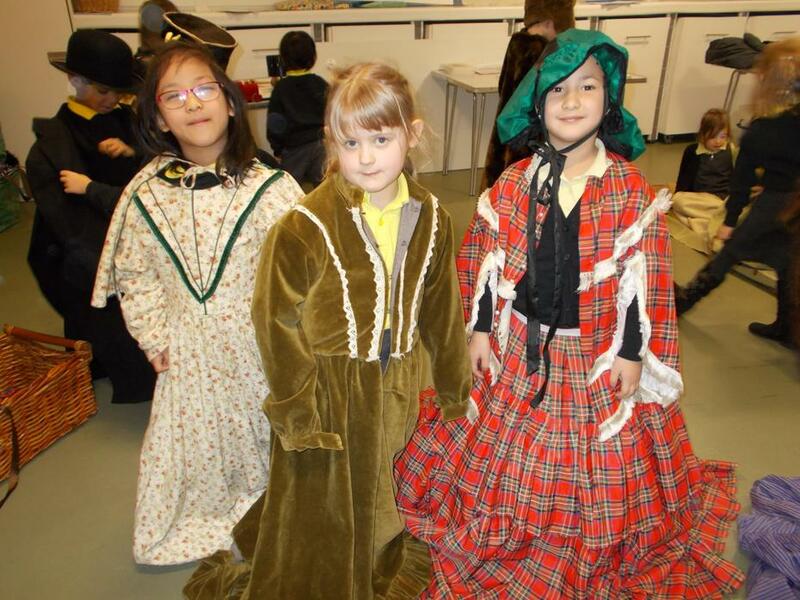 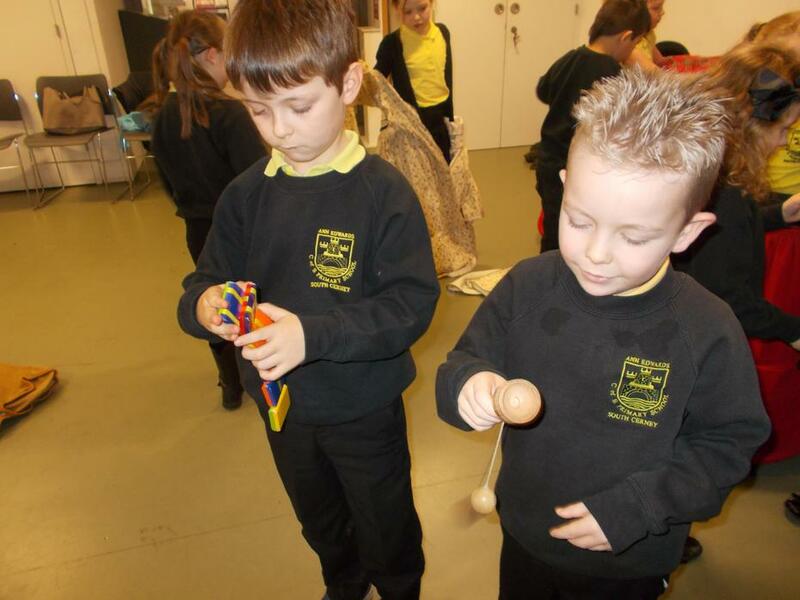 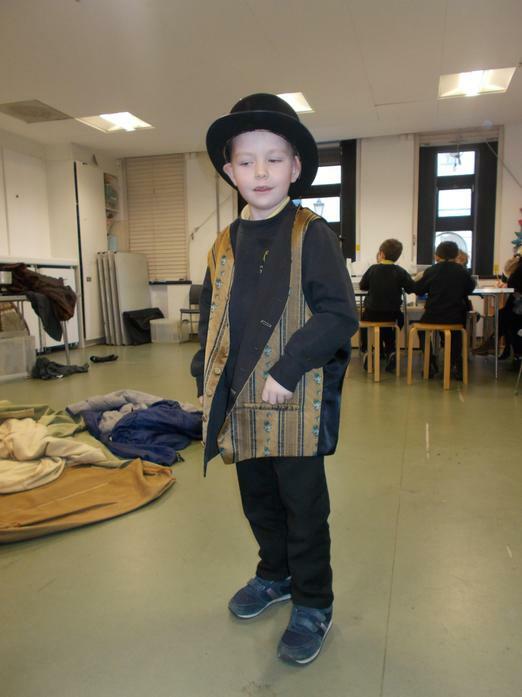 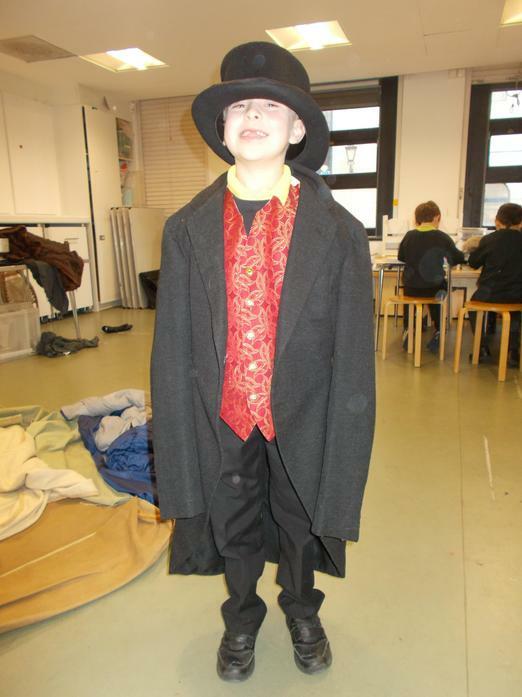 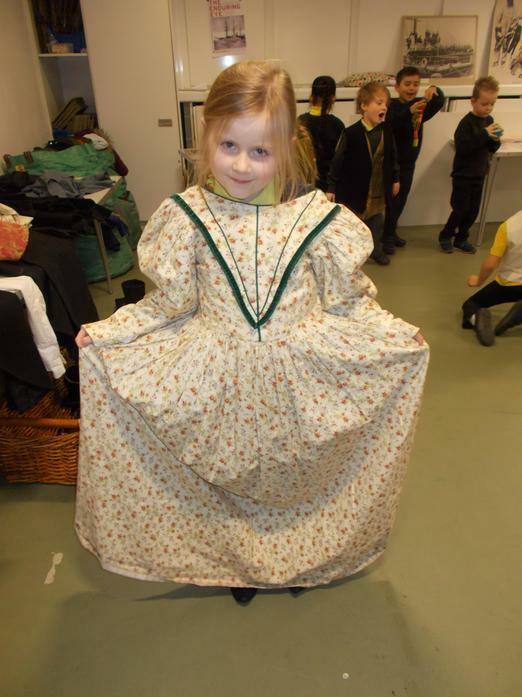 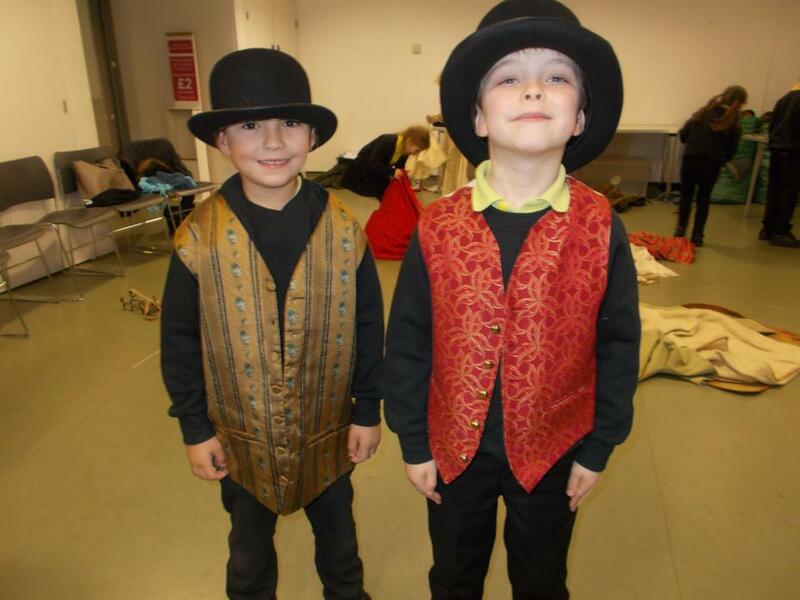 We looked around the museum, tried on Victorian clothes, played with Victorian toys and enjoyed being artists just like Edward Wilson.